Currently, the field is rapidly progressing towards detailed spectroscopic observations to characterise the atmospheres of these planets. While various surveys from space and ground are expected to detect numerous more exoplanets orbiting nearby stars, the imminent launch of JWST along with large ground-based facilities are expected to revolutionise exoplanetary spectroscopy. Such observations, combined with detailed theoretical models and inverse methods, provide valuable insights into a wide range of physical processes and chemical compositions in exoplanetary atmospheres. Depending on the planetary properties, the knowledge of atmospheric compositions can also place important constraints on planetary formation and migration mechanisms, geophysical processes, and, ultimately, biosignatures. 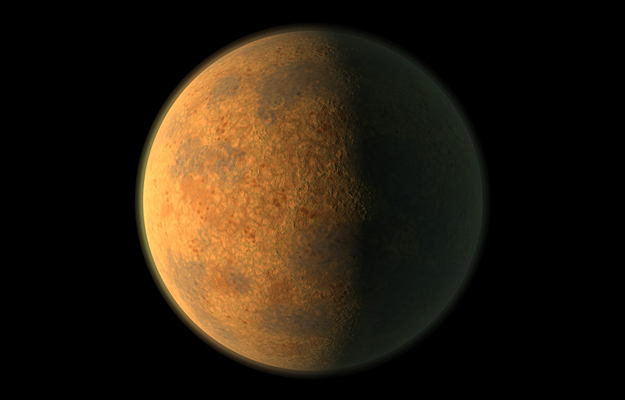 In the present review, we will discuss the modern and future landscape of this frontier area of exoplanetary atmospheres. We will start with a brief review of the area, emphasising the key insights gained from different observational methods and theoretical studies. This is followed by an in-depth discussion of the state-of-the-art, challenges, and future prospects in three forefront branches of the area.